The Bison and the "B"
It was a simple file folder, enigmatically labelled "B". 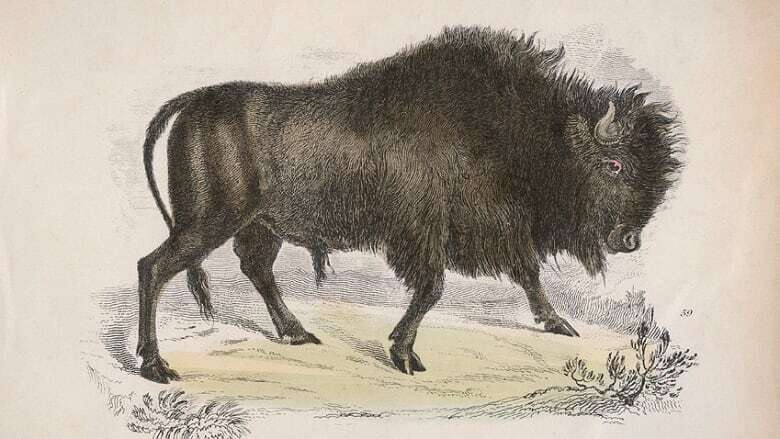 But it was the key to learning how a secret society of key scientists in the federal government in the 1920s, thwarted an ill-conceived plan to move plains bison into Wood Buffalo National Park because it would have mixed incompatible species. But the "Brotherhood" did much more than that. Author and naturalist Briony Penn tells the story of the B, and how over the decades they quietly shaped the environmental movement and how we think about nature. It was a simple file folder, enigmatically labelled "B". 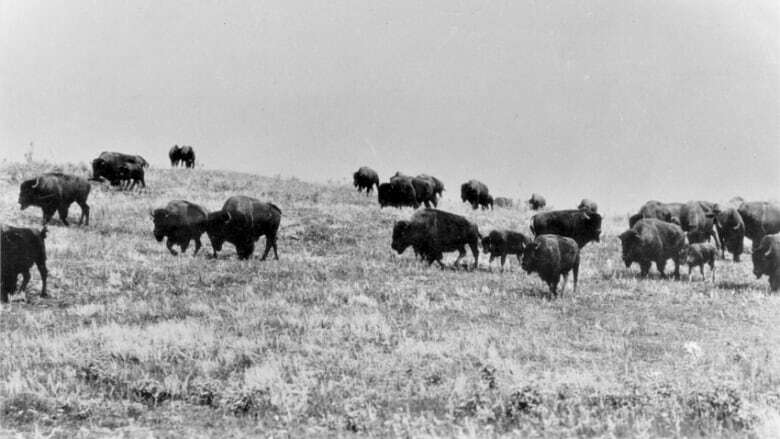 But it was the key to learning how a small secret society of key scientists in the federal government in the 1920s, thwarted an ill-conceived plan to move plains bison into Wood Buffalo National Park because it would have mixed incompatible species. But the "Brotherhood" did much more than that. Author and naturalist Briony Penn tells the story of the B, and how over the decades they quietly shaped the environmental movement and how we think about nature. In 2013, while working on a biography of Canadian naturalist/scientist Ian McTaggart Cowan, I stumbled across one of his old correspondence files cryptically labelled "B". In it were records of a secret brotherhood that had formed in 1925 in reaction to suppression from politicians and governments of the day. These were scientists involved in the conservation of wildlife and wilderness coming up against a political cycle of aggressive resource expansion and privatization of parks and public lands. The brotherhood included most of the key conservationists in Canada and the United States, ranging from the famous U.S. writer and ecologist, Aldo Leopold, to the "father of Canada's national parks," J.B. Harkin. In photos they may have looked like "staid bureaucrats" but their essays — read at annual winter solstice meetings —reveal a deep passion about the sanctity of nature, and anguish over the destruction of the wild. 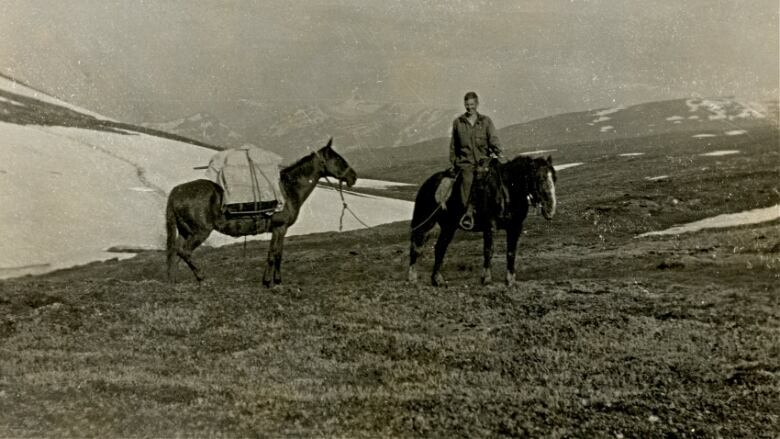 In their correspondence, they expressed anti-war sentiments and desires to keep wilderness for humanity's well being. The members of the "B" went on to influence an underground environmental education movement that resulted in much of North America's early protected areas, conservation legislation and environmental ethos. The key event that triggered the creation of the secret society involved a now-defunct park called Buffalo National Park, near Wainwright, Alberta. A herd of the last plains bison—the great icon of wilderness—had been brought from the U.S. to re-establish on a remnant of native prairie. The bison quickly overflowed the tiny park but by 1925, the scientific program for expanding the herd and their habitat had fallen out of political favour and the excess animals were to be sent further north to the wood bison herd. That was a different subspecies, which would have put both herds at risk of disease and hybridization. Scientists from across North America signed a letter to the government outlining the scientific needs of both endangered species. The Canadian signatories were threatened with the loss of their jobs. The American scientists were struggling to keep funding for their own national wildlife refuge program. The story of the bison was indicative of a bigger political struggle about conservation. The Brotherhood was extensive, and they mentored through non-profit conservation and naturalist organizations, started programs in universities and museums, moved into broadcasting, publishing, filmmaking, started research councils and pioneered ecology and conservation biology disciplines. Without the members of the "B" and their work, the distinctly North American scientific/spiritual worldview of nature would have been very different….if it survived at all. Briony Penn is a naturalist, geographer and award-winning writer who lives on Saltspring Island. She is an adjunct professor at the University of Victoria. Her book, The Real Thing: The Natural History of Ian McTaggart Cowan, is published by Rocky Mountain Books, 2016. Wini Kessler is a wildlife biologist from northern BC and the second woman to receive the Aldo Leopold Memorial Award in its 67-year history. A zoologist, she also worked with the U.S. Forest Service. Bob Weeden is a wildlife biologist, trained at UBC, who went on to teach ecology at the University of Alaska Fairbanks and has retired to BC, and writes books on conservation. Bob Aitken is a geographer with a long involvement in mountain conservation, wild landscape protection, and National Parks through organizations like the John Muir Trust. He lives in Edinburgh. Bristol Foster has his PhD in mammal ecology, was director of the Royal BC Museum, ran the province's Ecological Reserves Program and filmed natural history documentaries. The Real Thing: The Natural History of Ian McTaggart Cowan by Briony Penn, published by Rocky Mountain Books, 2016. Ian McTaggart-Cowan: The Legacy of a Pioneering Biologist, Educator and Conservationist by R. D., Jakimchuck, W., Campbell, and D. A. Demarchi, Madeira Park, published by Harbour Publishing, 2015. Aldo Leopold and the Ecological Conscience by Richard L. Knight and Suzanne Riedel, published by Oxford University Press, 2002. **This episode was produced by Dave Redel.